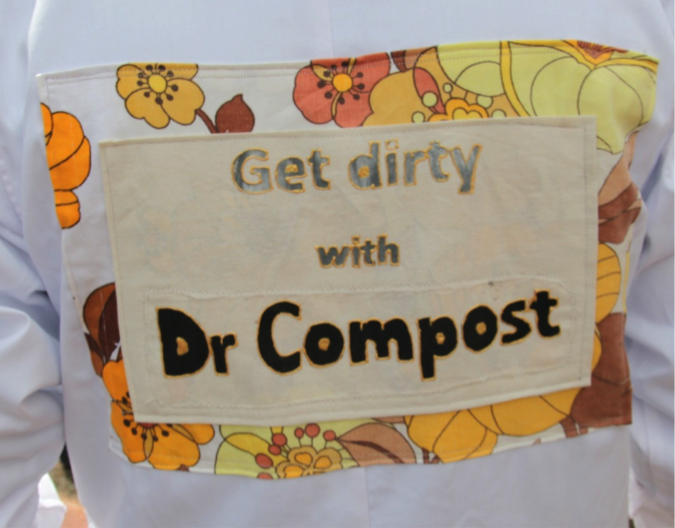 We are celebrating the International Compost Awareness Week this year with a mini Compostravaganza. Some wonderful people from VEG will be holding a compost workshop at the community garden on Saturday May 10th, and we hope to have the new compost portico complete by then as well as some new signage. The compost hub welcomes contributions from all the local community, particularly those with no outdoor space for their own composting system. The Compostravaganza will introduce more of our community to composting, and encourage them to take part. If you’d like to get involved with the Compostravaganza, please contact the compost crew by email at: wbcompostteam [at] gmail.com (replacing the [at] with @).